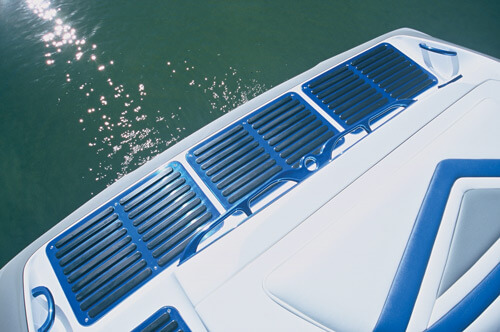 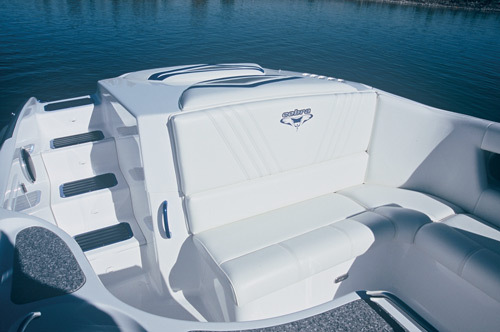 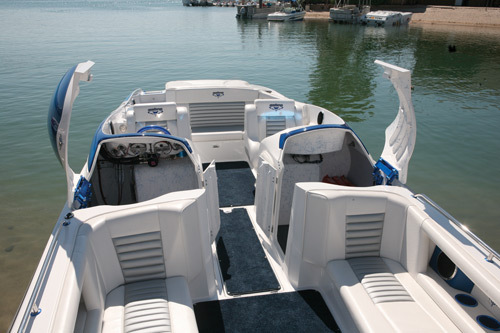 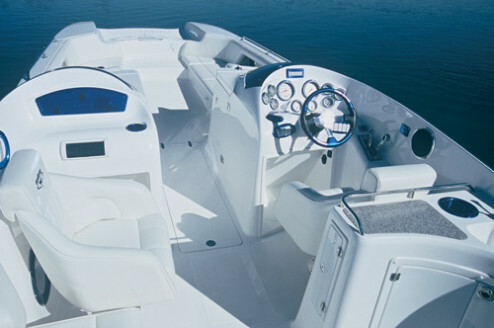 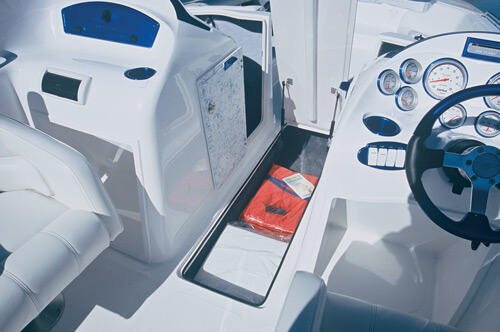 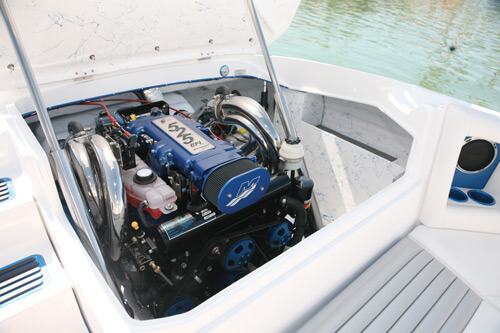 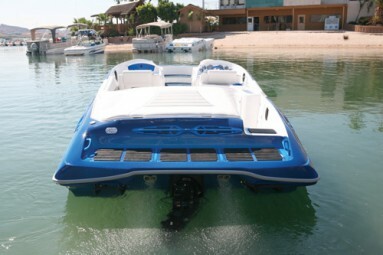 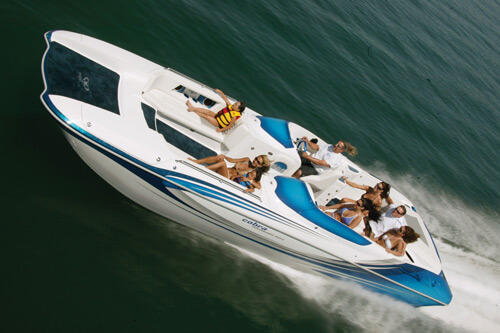 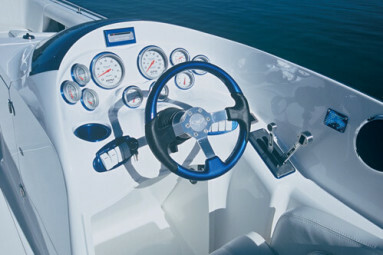 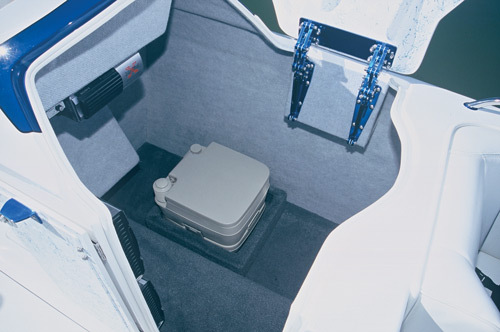 Extensive design and development allowed Cobra to create a new category of boat — S.U.B. 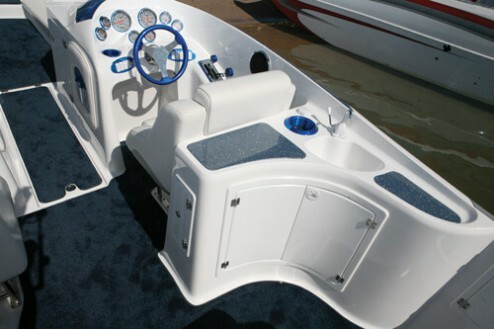 (Sport Utility Boat). 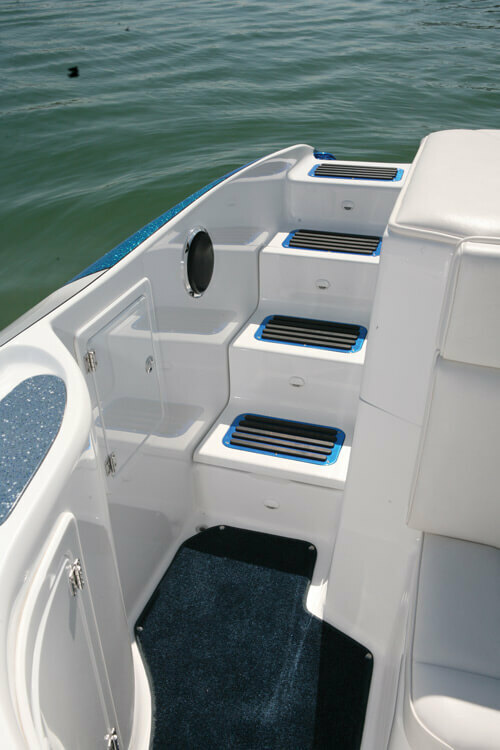 It has all the roominess, comfort and functionality of a deckboat with the styling elegance and performance of a genuine sportboat. 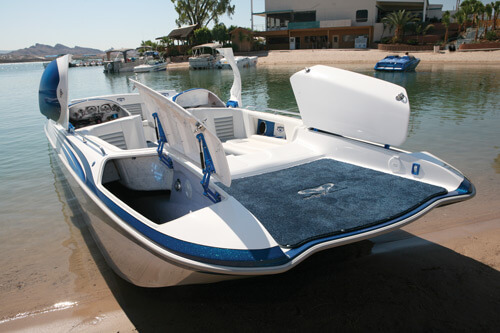 And not to mention a whole host of innovative and exclusive Cobra on-board features. The 280 PYTHON…changing your expectations about boating fun.